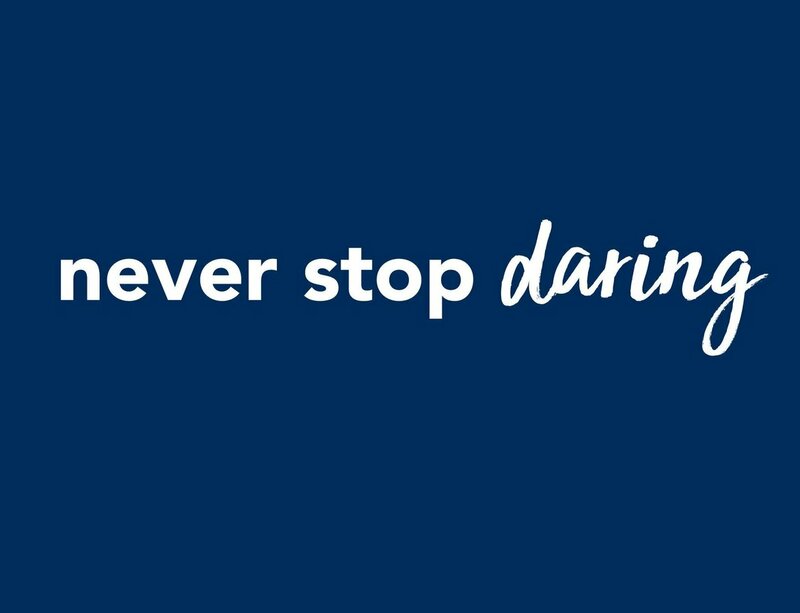 Audencia Business School announces a new slogan: Never stop daring. This highlights its DNA, finding its source in the school’s launch in 1900, and already underlined by the name ‘Audencia,’ chosen in 2000, itself original and ground breaking. The Campus Com agency accompanies Audencia in its new brand strategy. The school thus internationally reaffirms the essence of its brand: audacity. This formula was suggested by Manon Meyer, Grande Ecole student in the "Entrepreneurship" major. Faithful to its co-creation approach, the school gave all students and staff members the chance to be part of the brainstorming process via an online platform. The school’s stress on audacity has close links to its historical values: innovation, cooperation and responsibility. To innovate is to dare to take risks and make strong decisions. To cooperate is to dare to be open and to join forces with diverse partners as the school has already done, especially through its alliance with Centrale Nantes (engineering school) and ensa nantes (architecture school). To be responsible is to dare to invent new models and have the courage to rethink strategies, not because they do not work economically, but because they must also participate in a more sustainable and healthy world. Audencia strongly supports its pioneering commitment in all these dimensions. With a short and accessible signature for French speakers, Audencia confirms its positioning and its international growth ambitions. Never stop daring has a cross-cutting reach, covering all of the brand's activities. The formula was chosen after a consultation launched by the school last December with all its students, faculty and administrative staff. Audencia’s top management chose the suggestion of Manon Meyer, 3rd year student of the Grande Ecole programme, in the "Entrepreneurship" major, from among the 1270 slogans received. She comments: "Through this very short message to reinforce its dynamism, I wanted to say how vital it is in life not to censor yourself, not to limit yourself, not to lack ambition, but on the contrary to always dare, undertake and face new challenges. 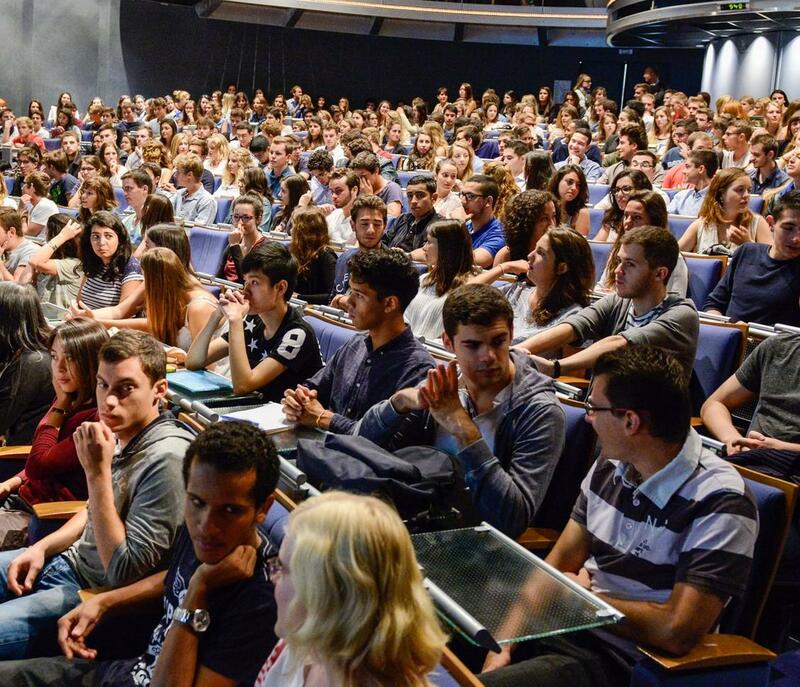 This is exactly what students learn to do at Audencia." The co-construction process was already used to define Audencia’s 2020 strategic plan, as well as for the choice of the new name for the school's main building, renamed Atlantic Campus last summer.